Commitment: 20 hours/week part time position; January 2019-May 2019. This position will be guaranteed through May 2019, with the possibility of continuing through the summer. 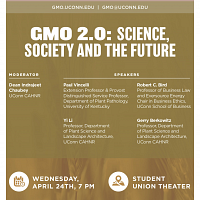 Organization Overview : The College of Agriculture, Health and Natural Resources (CAHNR) at University of Connecticut is committed to its status as a land grant institution, serving Connecticut and the global economy through research, education, and public engagement. CAHNR’s vision is to provide for a global sustainable future through scientific discovery, innovation, and community engagement. 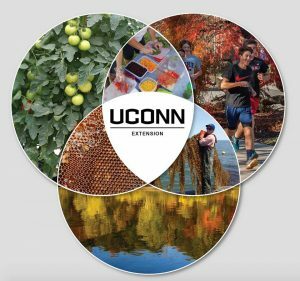 UConn Extension fulfills the land grant University’s mission of outreach and public engagement. Over 100 UConn Extension specialists work in the 169 local communities across Connecticut as educators, problem solvers, catalysts, collaborators and stewards. Our eight regional Extension Centers, the Sea Grant program at Avery Point, the 4-H Education Center at Auerfarm, the Home and Garden Education Center and the UConn Extension office in Storrs are strategically located throughout the state to meet local needs. UConn Extension enhances small businesses, the economic and physical well-being of families, and offers opportunities to improve the decision- making capacity of community leaders. 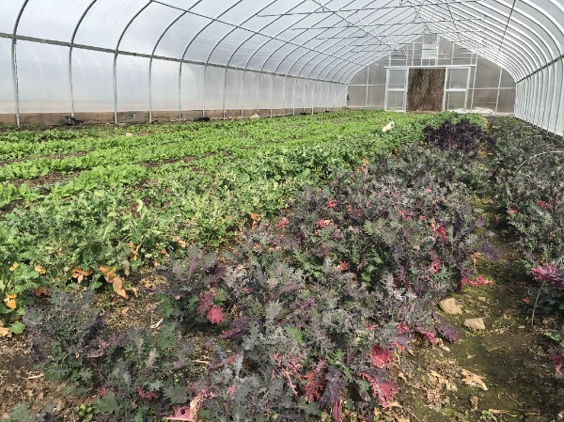 Program Overview : Since 2012, the University of Connecticut (UConn) Extension has worked to strengthen farm to school in the state. 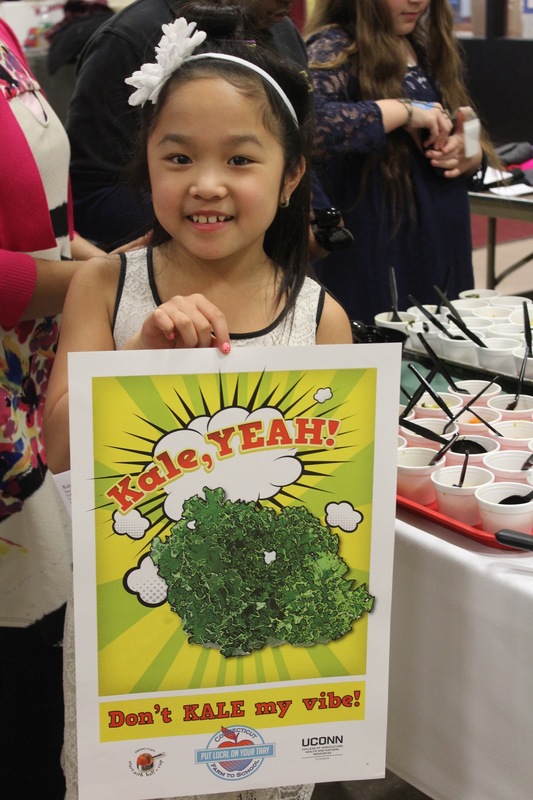 Our Put Local on Your Tray Program, launched in 2015, helps schools source, serve, and celebrate local food. We offer communication materials that feature 16 seasonal products and several resources to help school food directors connect with local farmers. For the 2018-19 school year, 56 school districts have signed up to participate in Put Local on Your Tray; participating districts commit to serving locally grown products on “Local Tray Days.” In our work ahead, we plan to add a new set of educational resources that can be used by classroom teachers that reinforce learning about local food that is being served in the cafeteria. Our major program partners are CT Dept. of Education and FoodCorps CT. This Education and Outreach Consultant will report to the Associate Extension Educator in Sustainable Food Systems, Jiff Martin. The Project Coordinator, Molly Deegan, will help guide day-to-day activities. The position will be filled ASAP, with a preferred start date of January 1, 2019. 1. 35% time = Develop new educational materials – Develop new resources for classroom use (K-8) that reinforce Put Local On Your Tray program materials that are being used in cafeterias of participating districts. Work with a professional designer, if needed, to develop these new tools. This task includes dissemination of final products to participating districts. ○ Respond to enquiries from stakeholders interested in the program. 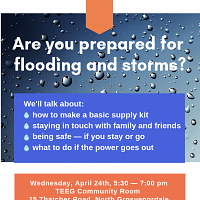 ○ Respond to enquiries and requests for resources from school districts already participating in program. ○ Social media – Develop and schedule regular posts to Facebook and Instagram accounts twice a week. ○ E-Newsletter – Publish monthly e-newsletter for program partners and stakeholders. ○ Maintain inventory of program materials (posters, stickers, bookmarks). ○ Assist with gathering data from participating school districts at the end of the school year. Compensation : We anticipate filling this position for a start date of January 1, 2019 . The position will be guaranteed through May 2019, with the possibility of continuing through the summer. The compensation will be: $25/hour for up to 20 hours per week. Due to the nature of the position, the expectation of 20 hours per week is an annual average, but it likely to vary based on outreach events. 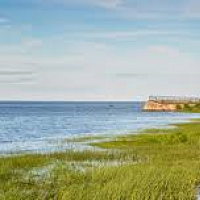 Travel costs will be reimbursed at the applicable federal rate. To Apply: Our team is more innovative and responsive when our staff represents a diversity of perspectives and life experiences. People of color, people with disabilities, veterans, and LGBTQ candidates are strongly encouraged to apply. UConn provides reasonable accommodations to employees as required by law. Applicants with disabilities may request reasonable accommodation at any point in the employment process. To apply, send a cover letter, resume, 3 references to Jiff Martin, Associate Extension Educator in Sustainable Food Systems. Send all documents together in ONE email to jiff.martin@uconn.edu. In the subject line please use this description: “Last Name, First Name – Tray Education and Outreach Consultant position.” Only competitive candidates will be invited to participate further in the recruitment process. Position closes Monday, December 3, 2018 . In the Past: Apple trees belong to the rose family, and originated in Central Asia in the mountains of southern Kazakhastan, Kyrgyzstan, Tajikistan, and China. 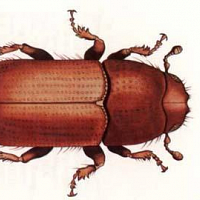 It is perhaps the earliest tree to be cultivated for food. 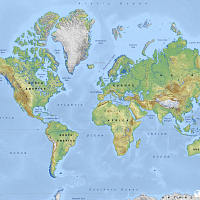 In the Soil: There are 7,500 recognized varieties of apple today around the world. Apples grow only in temperate climates because they need a cold period in which to go dormant. Some trees can withstand temperatures down to -40 F.
In the Kitchen: Each apple variety ripens at a different time of season, and has a unique combination of firmness, crispness, acidity, juiciness, and sweetness. These factors make some varieties more suited to eating fresh, and others to storing or cooking. In the Body: Apples are a wonderful source of potassium and vitamin C. They also contain pectin, which supports healthy cholesterol, blood sugar, and cellulose levels. The apple skin is where most of these beneficial nutrients are concentrated. In Connecticut: Out of the 7,500 varieties of apple worldwide, 60 are grown right here in Connecticut. Our apples are generally available from mid July through the end of December. 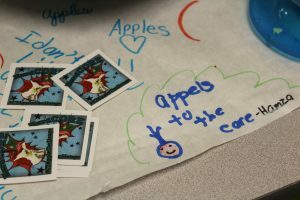 Check out www.ctapples.org for more recipes and a list of orchards in Connecticut. 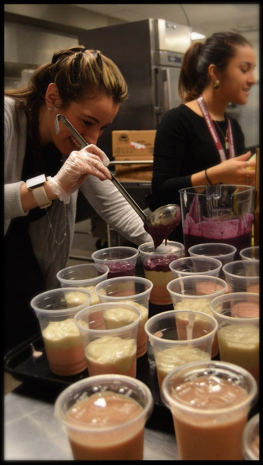 In Meriden schools, they served Red, White, & Blue Smoothies in honor of the winter Olympics and local dairy in February. What a cool idea! And one that you can replicate at home in honor of Memorial Day. It’s a fun and delicious smoothie. The layers were strawberry, banana, and blueberry served at breakfast with graham crackers. 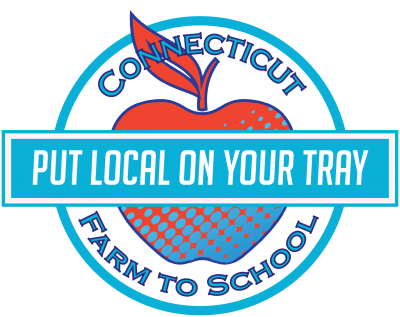 Put Local on Your Tray is a farm-to-school program helping Connecticut schools serve and celebrate regionally grown food. Just in time for National Farm To School Month in October, UConn Extension and its partners at the Connecticut State Department of Education, FoodCorps Connecticut, and the New England Dairy and Food Council are excited to announce an opportunity to participate in a new program called “Put Local On Your Tray”. 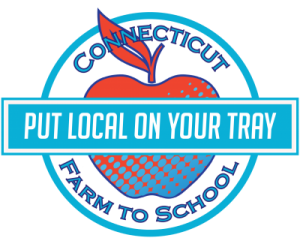 Put Local On Your Tray promotes local food in Connecticut schools. Participants receive support and materials that help school districts plan, serve, and celebrate locally grown food. 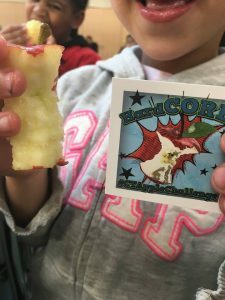 “When kids have an opportunity to learn and engage with fresh, seasonal fruits and vegetables in a positive way, they are much more likely to eat them,” shared Dana Stevens, Program Director. 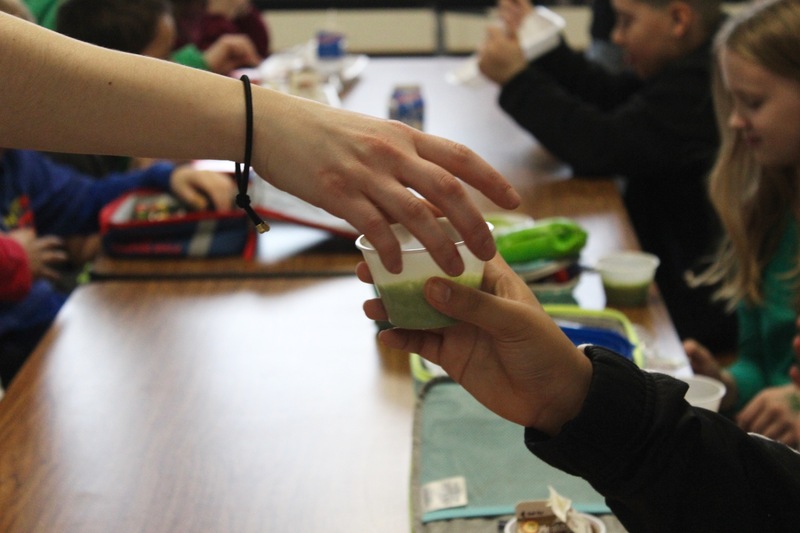 In the 2014-2015 school year, schools in Connecticut spent $7,244,580 on local food, and 70% of school districts that responded to the 2015 Farm to School Census offered farm-to-school programming; that’s 97 districts, 706 schools, and 355,489 students! 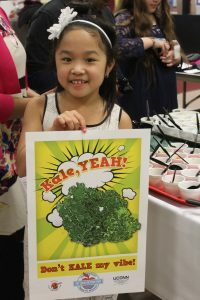 Schools report that farm to school programs can increase the number of students purchasing school breakfast and lunch, improve consumption of healthier foods at school, and reduce plate waste. Local procurement can be integrated into all types of child nutrition programs, including: breakfast, lunch, after-school snack, supper, and summer meals. Connecticut also celebrates CT Grown for CT Kids Week from October 3 – 7th, offering schools another opportunity to take one small step for farm to school. “Put Local On Your Tray has proved to be an invaluable component of our educational efforts at Middletown Public Schools to connect our students to local farms and agriculture while promoting overall wellness to enhance and maximize student achievement,” states Ava McGlew, MS, RD, CD-N, Food Service Director Middletown Public Schools. 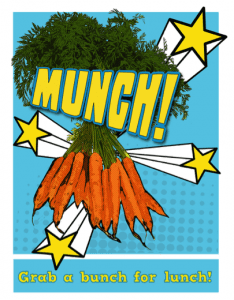 UConn Extension has developed posters, stickers, newsletters, and recipes to support school districts in connecting students to fresh, seasonal foods. Contact your school administrator or food service director to encourage participation in this new program. 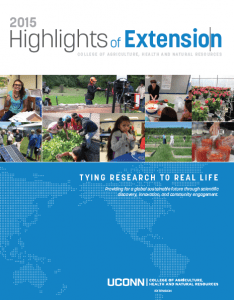 Learn how UConn Extension is tying research to real life in your community through our 2015 Highlights of Extension.